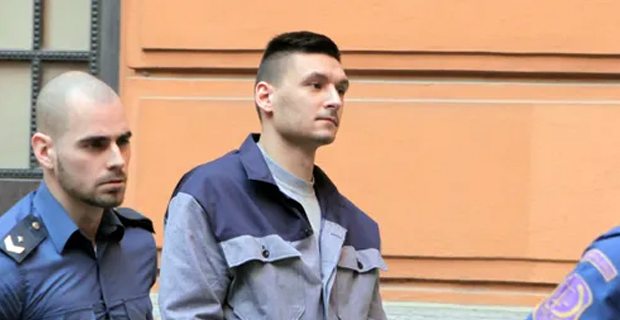 Radim Zondra, went to her flat in 2016 saying he needed to inspect the boiler. He then grabbed Kvitova from behind and held a knife to her throat. Meanwhile 29‑year‑old Kvitova, who is currently the world number two, had to have surgery on her playing hand after the attack in December 2016 and she returned to tennis in May 2017, following months of rehabilitation, and continued her successful career.